Planning a Honeymoon? How to Avoid Travel Problems. Your honeymoon is the last thing you want to turn into a disaster or disappointment. After all the chaos of a wedding, any new couple both needs and deserves the vacation! The best way to avoid problems is to help prevent them. Careful honeymoon planning is always your best insurance against things turning into a wreck. Honeymoon trips need to be planned the same way as any other trip: with caution and lots of double-checking. Researching your destination and travel method is never a waste of effort. Always allow time for problems, such as delayed or missed flights. Make sure you have a list of emergency contacts, travel papers, identification and emergency cash in a safe place that’s easy to access. Check about suitcase limits and carry-on item restrictions before packing. Make sure you research this information not only for your area, but for the area you’ll be traveling back from. Nothing can cause problems like having all your personal effects denied passage with you. 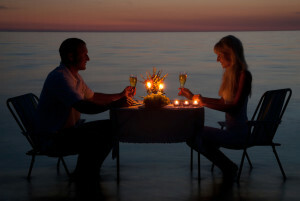 Honeymoon vacation packages can be both easier and harder when it comes to potential travel problems. On the good side, they are usually knowledgeable choices of reliable business’s and travel routes. On the other hand, vacation packages can pack everything much too tightly, leaving little room for unexpected delays. Always look for packages that include insurance or leniency regarding any travel problems. Honeymoon cruises are a much more reliable vacation, once you’re on the ship. Since your lodging is your travel, you very rarely have to worry about anything. 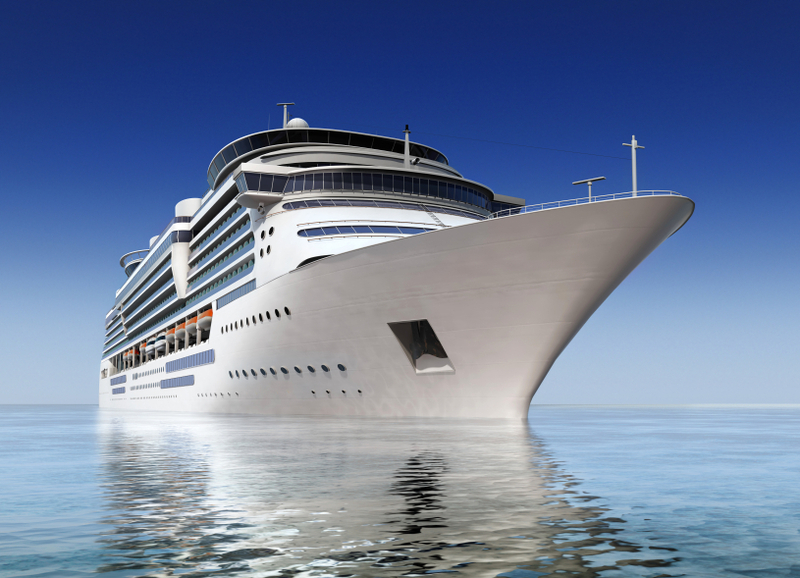 However, you must leave time before and after your cruise for travel emergencies. The cruise will leave at a certain time on a certain day, with or without you. If you try to fly in right before the cruise is supposed to depart and there’s a single delay, you’ll literally miss the boat. Regardless of your honeymoon type or specific destination, it’s always a good idea to have an emergency back-up plan. The riskier your trip, the more you need the back-up. If you’re driving a few miles to an inn down the road, you probably have nothing to worry about. If you’re taking an Antarctic cruise after hiking through a jungle, there are many potential risks and a back-up plan is vital. For more help planning your honeymoon, contact Elaine Sklom at Cruiser’s Travel LLC at elaine@cruiserstravel.net.